Need A New Managing Agent? Principia is a great place to work and we are proud to have been consistently recognised for our commitment to staff development and customer satisfaction. Our numerous Awards are testament to our drive to provide an ever-better working environment for our staff that can only benefit our clients. Our staff are the key to our success. And that is why we seek talented and ambitious property professionals to join our growing team. In return we provide our staff with a rewarding career, an excellent remuneration package, support in gaining industry qualifications and working environment that is second to none. If you have a passion for property and would you like to join the Principia team, please complete the form, upload your CV and a member of our HR team will contact you. 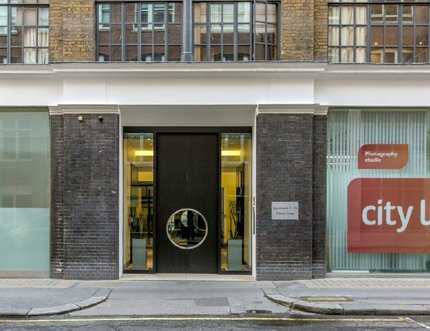 © 2019 Principia Estate and Asset Management ,The Studio, 16 Cavaye Place, Chelsea, London, SW10 9PT.